Located between the Parish Church and the Emerson Arms, Hurworth Village Hall has regular activities and special events. 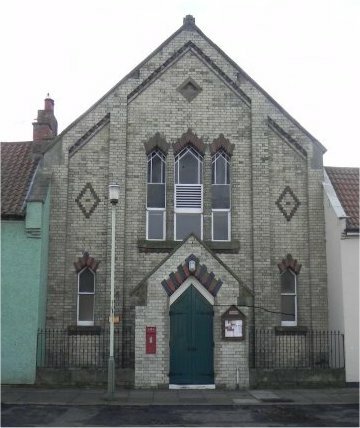 The Hall is available for hire and its' facilities include the main hall, committee room and kitchen. Large and smaller tables are available with chairs. There is also a small elevated stage available. The Hall is fitted with specialist lighting to create a party low light atmosphere and has fitted speakers to suit most amplifier outputs. Please see the page to the left on how to hire on the Hall.